Tamara is a Marriage and Family therapist licensed in the states of Kentucky and Indiana. She specializes in Individual, Family, and Group Relationship Counseling. Tamara also offers intensive retreats for couples to help partners strengthen their relationships. In the workshops, couples learn specific skills to improve their relationship, foster romance, manage conflict, deepen intimacy, and develop a greater sense of shared meaning. 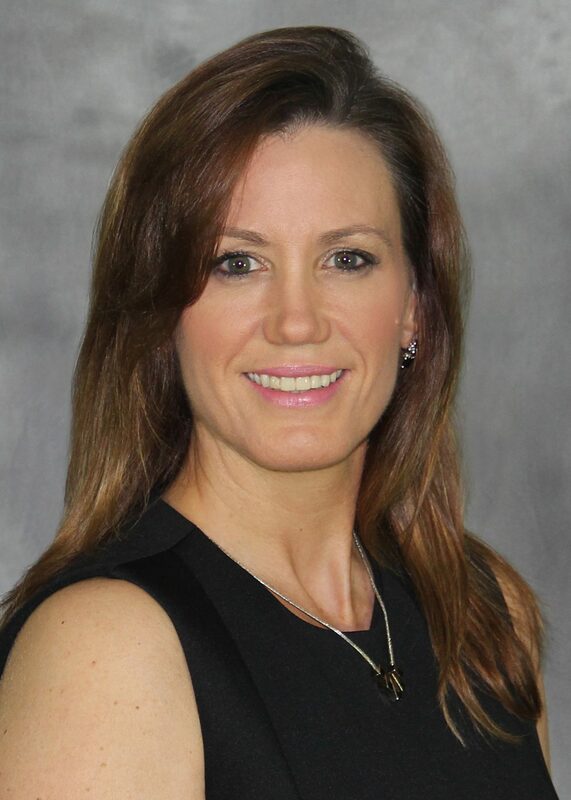 Tamara is also a Certified Structured Family Recovery® Counselor and is trained in Structured Family Intervention through the Love First Training Institute. As a Certified Clinical Interventionist, Tamara uses the tried and successful processes of Structured Family Intervention, and provides guidance for families who are ready to support a loved one needing treatment for alcoholism or drug addiction. 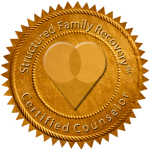 The Structured Family Intervention places emphasis on loving support for the addicted individual, the preservation of his or her dignity, as well as restoring the family to dignity and peace. Tamara James’ education, training, and experience qualify her to be the relationship therapist who will help you and your family overcome issues that impede your ability to reach your highest potential. Tamara James is dedicated to healing the devastation caused by addictions in the lives of individuals and their families. In 2014, she implemented the Family Education Program at the Women’s Addiction Recovery Manor (WARM) in Henderson, KY. This program provides the clients and their family members education on the disease of addiction and provides resources they need to address addiction in the family so they may begin their own process of personal recovery. Tamara regularly volunteers at the Women’s Addiction Recovery Manor to facilitate this program and spread the message of hope that recovery is possible.